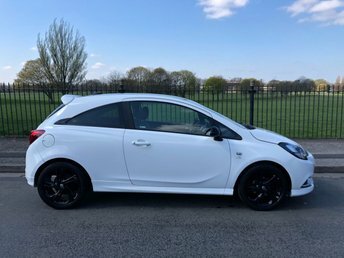 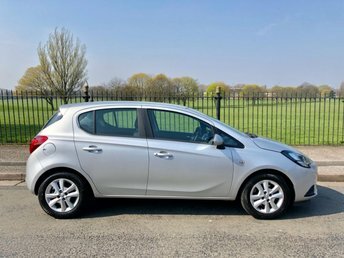 Wavertree Car Centre Ltd stocks a wide range of high-quality second-hand Vauxhall cars, from the Insignia saloon to the family-oriented Corsa. 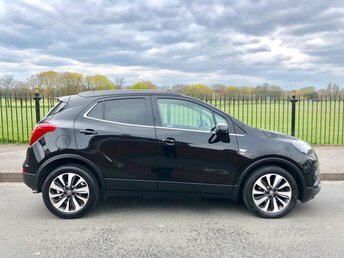 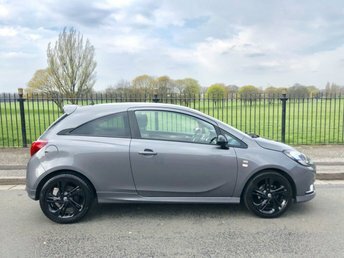 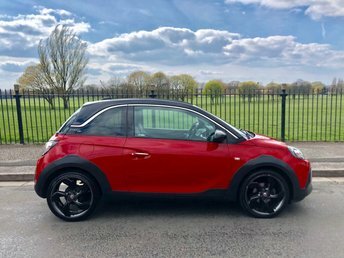 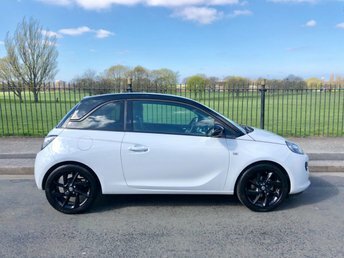 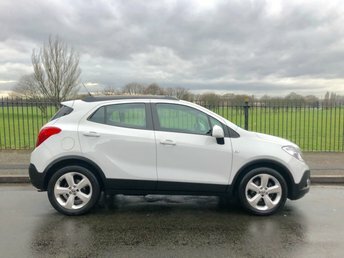 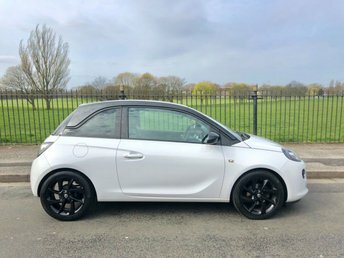 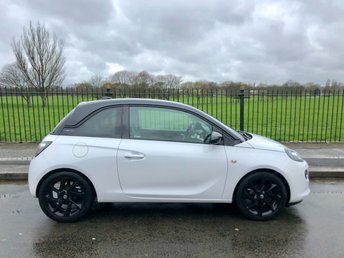 Our showroom is based in Liverpool if you would like to browse the full collection of our used Vauxhall cars, and, if you are interested in part exchanging your current vehicle, Wavertree Car Centre Ltd will provide you with a free, no obligation valuation. 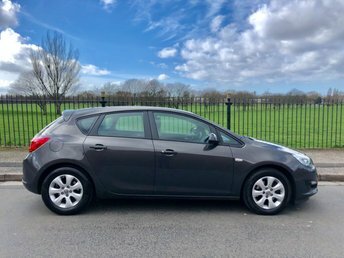 In addition to buying and selling used vehicles, we also provide competitive car finance, thanks to our connections with leading industry lenders. 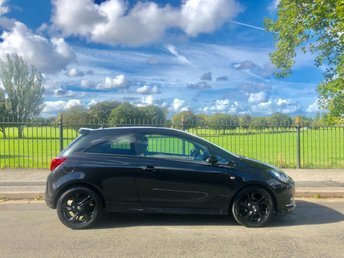 Come to our site in Wavertree, Liverpool to begin your car purchase journey with us!